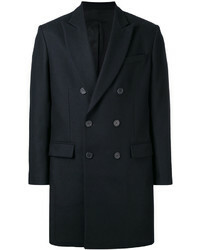 AMI Alexandre Ma... Notched Lapel Mid Coat $445 $635 Free US Shipping! AMI Alexandre Ma... 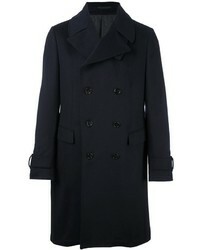 Coat $458 $764 Free US Shipping! AMI Alexandre Ma... 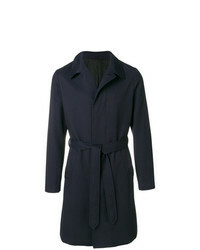 Double Breasted Coat $418 $697 Free US Shipping! 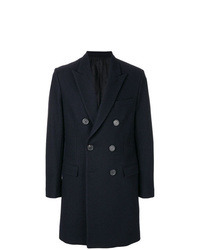 AMI Alexandre Ma... Two Buttons Coat $391 $652 Free US Shipping! 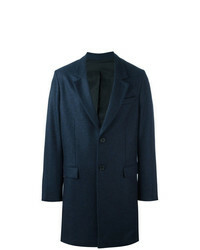 AMI Alexandre Ma... Two Button Coat $448 $641 Free US Shipping!